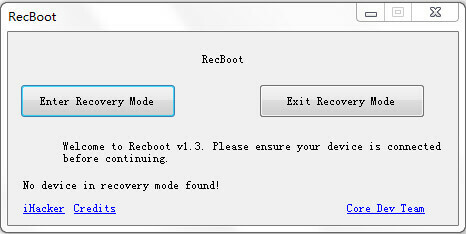 FonePaw iOS System Recovery is a tool that can be installed on your Windows PC. This is a very effective tool to fix, stuck iOS devices. In most cases, while you are using a recovery tool, you forget about the risk of data loss. So, that's where FonePaw iOS system recovery comes into play. It will assist you in bringing the device back to normal without any data loss. FonePaw iOS System Recovery helps you when your device gets stuck in DFU mode and recovery mode. Sometimes, the device's screen turns black or gets stuck with the Apple logo. All such problems can be rectified with this system recovery tool. Although FonePaw iOS System Recovery download is effective, there are some disadvantages too. This brief FonePaw iOS system recovery review will make you understand more about the tool. One of the main drawbacks is that the price of this tool is very high. There is a FonePaw iOS system recovery alternative available with similar features at an affordable price. Also, the software is not user-friendly and makes it hard for the system to recover soon. The system recovery with the trial version consumes a lot of time. Why Any iOS System Repair is the Best Alternative for FonePaw iOS System Recovery? This program is able to salvage the device form any kind of iOS related problems. This includes Apple logo, recovery mode, frozen screen, reboot loop etc. It can also downgrade the iOS without any fallout. 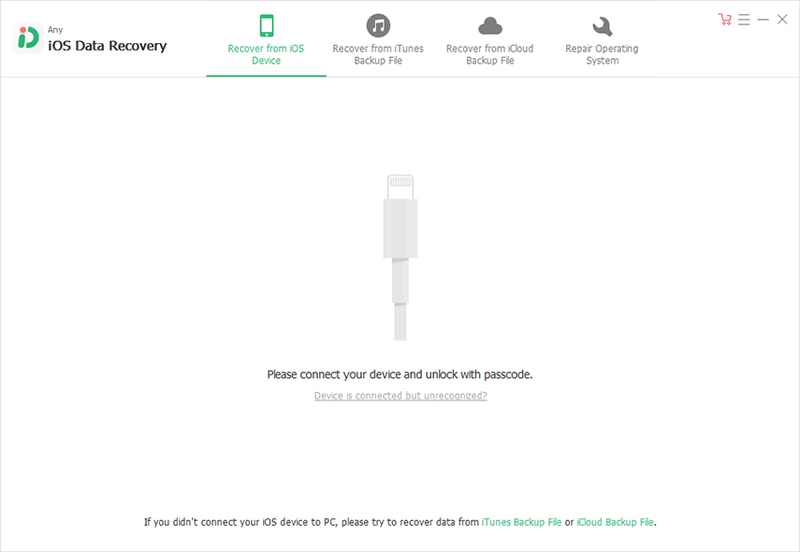 You can also use this tool to factory reset iOS devices without iTunes. Unlock disabled iPhone and iPad when you forgot the password. How to Repair iOS for iPhone/iPad/iPod with Any iOS System Repair? Step 1: You need to download and install the program on your computer and connect iPhone to it. Step 2: In the main interface of the program click "Repair Operating System" and then click "Start Repair" in the following window. Step 3: Then you'll see the firmware download screen, choose a save path and download the firmware packages online. 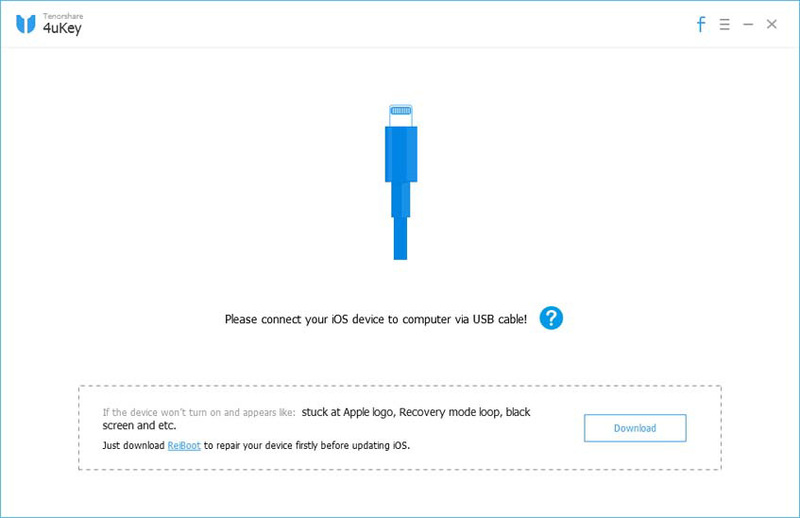 Step 4: After the firmware is downloaded, click "Repair Now" to get the device fixed. Any iOS System Repair and the methods mentioned above are totally effective and safe. It is always recommended that you stay precarious while you handle your iOS devices. This will avoid situations of system repair or malfunctioning. This article also concludes that Any iOS System Repair is a better FonePaw iOS system recovery alternative software. It is capable of bringing back your device back to normal without altering the data. This is also one of the quickest and the easiest ways to repair an iOS device. Go for it!